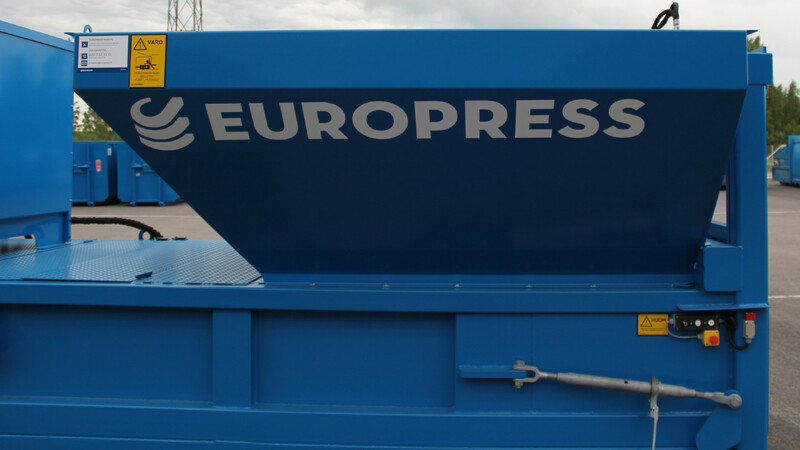 Europress EPC and MiniEPC are pre-crushing waste compactors designed to efficiently reduce the waste volume before it is compacted into a container. 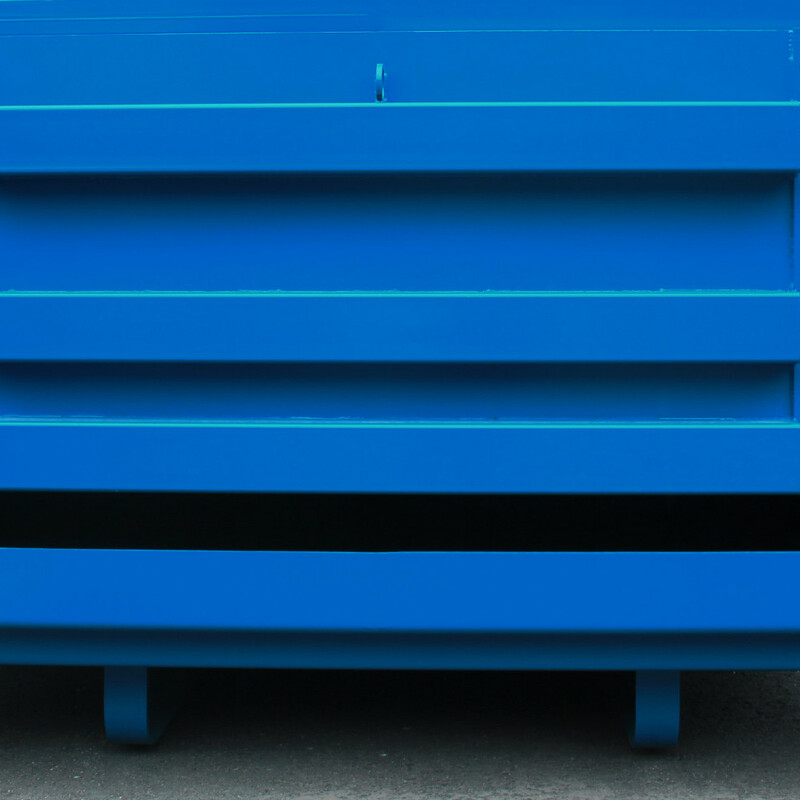 Pre-crushing the waste contributes to drastically higher payloads. 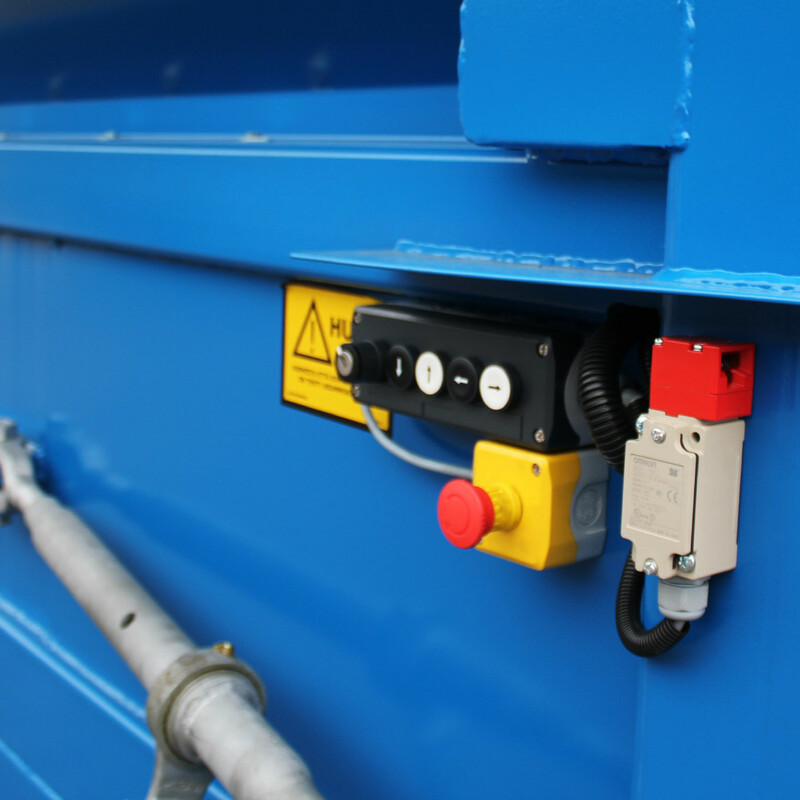 The robust waste compactors support 24/7 heavy-duty use. 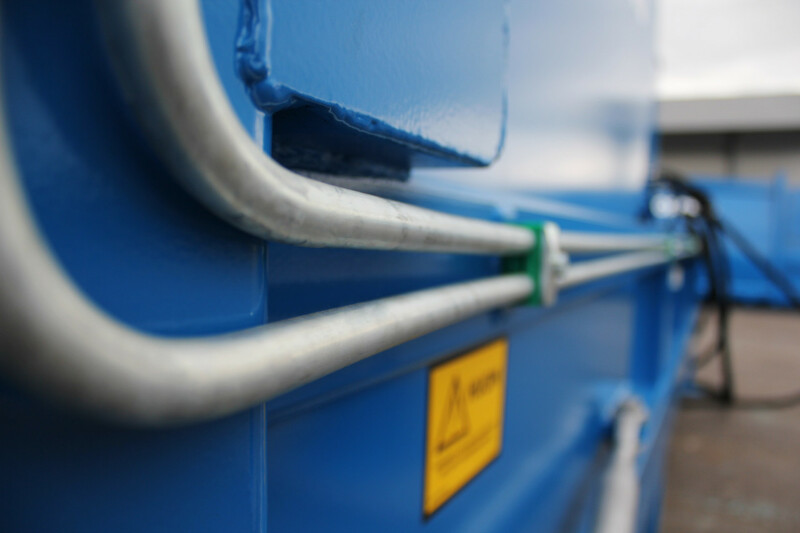 Europress EPC and MiniEPC feature a pre-crushing function in which the ram crushes material against a vertical steel gate. 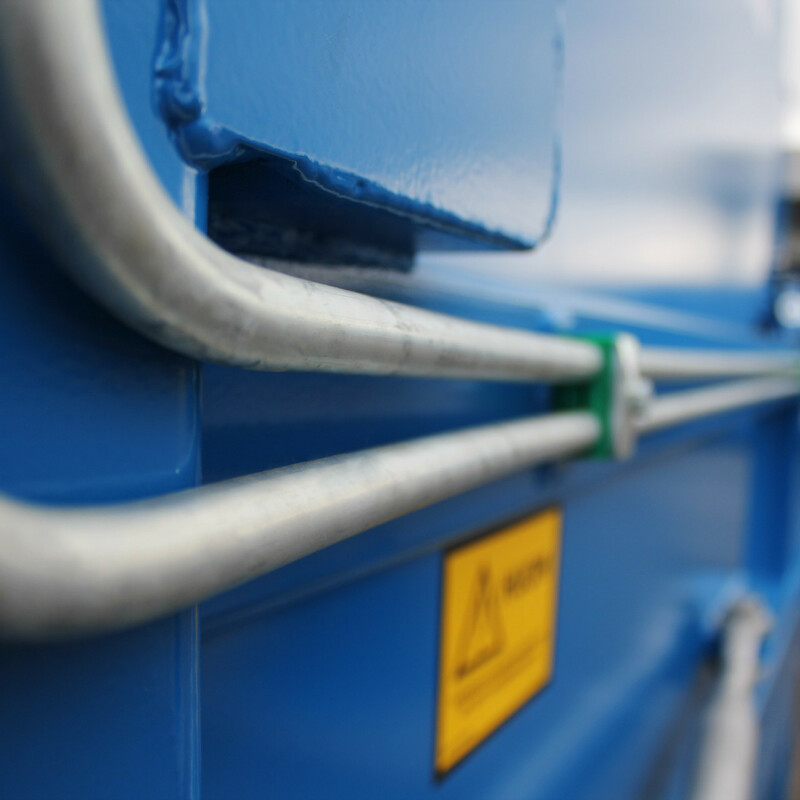 The gate is then raised, allowing the ram to fully extend and compact the crushed material into the container. 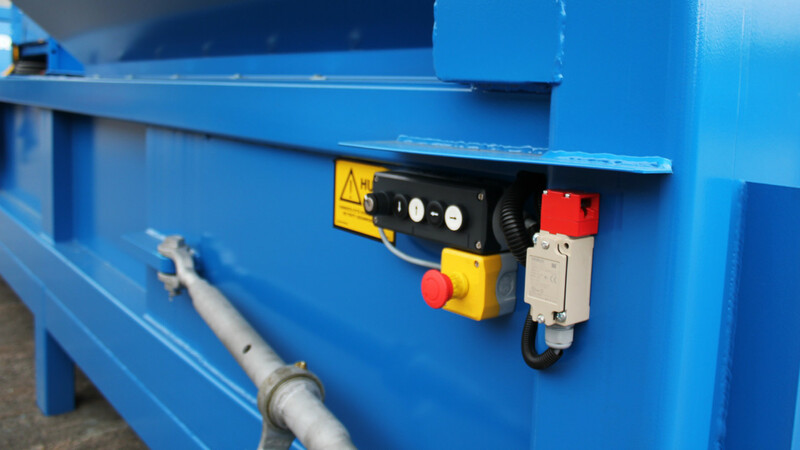 The compactors are ideal for crushing though and bulky items e.g. pallets, drums and furniture into fraction of their original size. 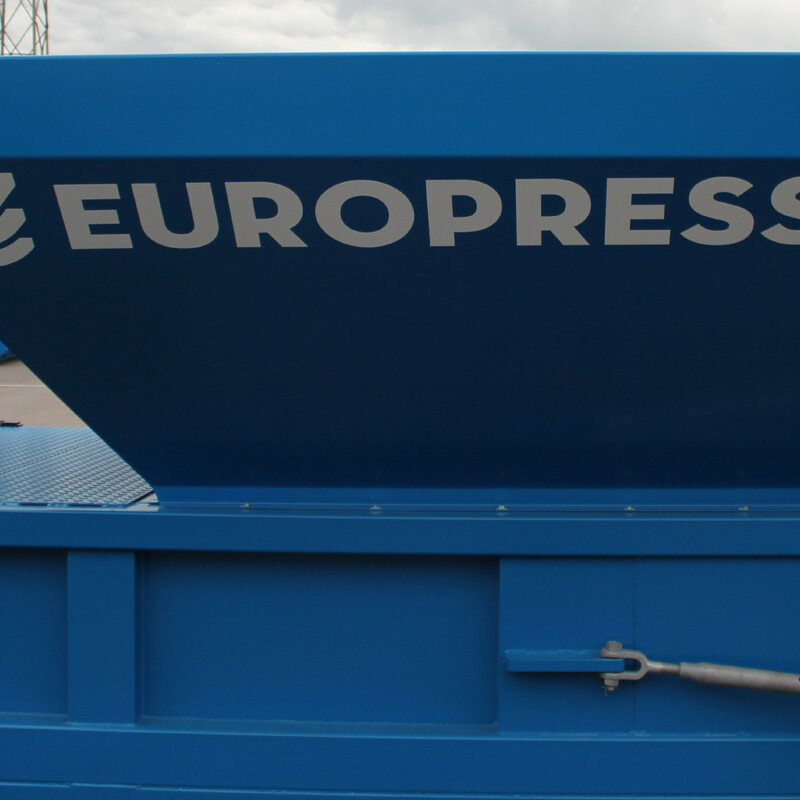 Europress EPC and MiniEPC are stationary waste compactors meaning that their containers are detached for transportation while the press units stay firmly attached on the ground. 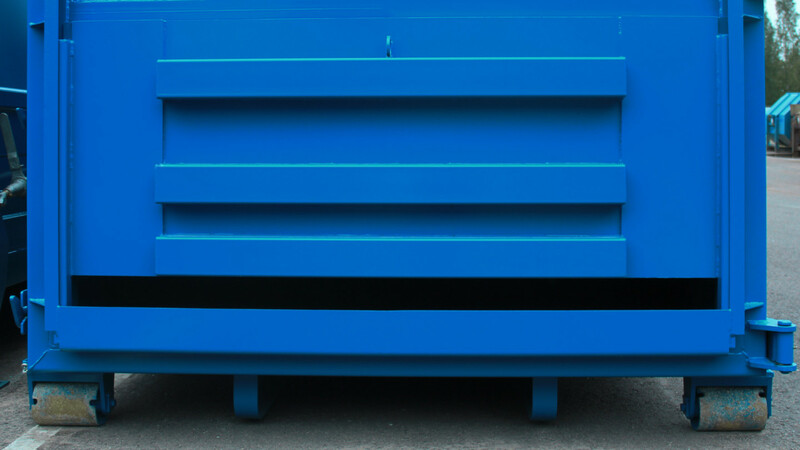 Their extremely large infeed openings guarantee easy loading and support utilization of various loading equipment e.g. tipping skips and loading shovels. 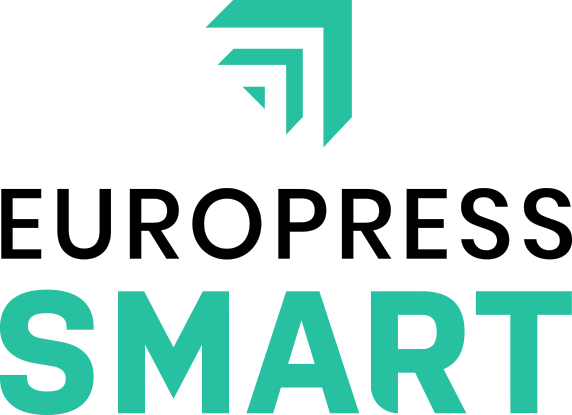 EPC & MiniEPC compactors feature Europress SMART connectivity readiness as standard, enabling integration to the Europress SMART Fleet Management system. The system provides insights on asset data and tools for streamlined fleet management.